We’re all affected by a crisis right now. It touches every corner of the world. It hits our senses on an everyday basis. It shakes us at our core. In one word, it’s TRUST! Who can we trust? In today’s world, we don’t know anymore. 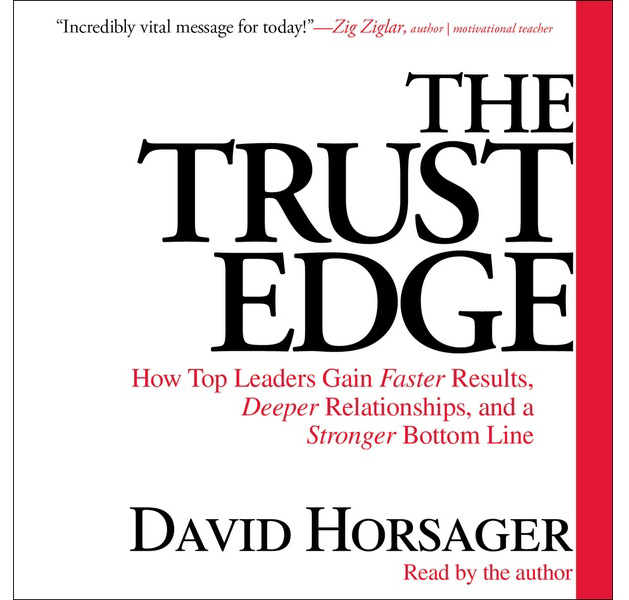 However, we can gain invauable insights from David Horsager, author of “The Trust Edge.” I heard Horsager speak at a business conference several years ago, and loved his book. It’s more relevant than ever, so I’m re-reading this gem and recommend it to you too. “In 2009 at the World Economic Forum in China, world leaders got it right when they declared that our biggest crisis is a lack of trust and confidence,” said Horsager. That was eight years ago! How do you feel about the level of trust in our country now? I believe we’ve plummeted to the lowest depths ever! The national uncertainty around trust has gotten so bad that a new board game was just created, “Fake News, Real News.” I watched a demonstration of this game on TV news recently. The game involves attempting to recognize if certain quotes from today’s government officials are actually true or false. Quite often, even the savvy on-air team didn’t know the answer. UNREAL! The TV segment demonstrates a sad truth. We don’t know who to trust anymore! “People like to do business with those they know, like and TRUST,” says business leader Bob Burg. So who do we trust? How do we create trust? What can we do to build trust? To be trustworthy in today’s world takes work. We have to earn trust by everything we do, say and intend. We must be extremely vigilant in keeping our word. “The Trust Edge” could easily serve as the new business Bible. It’s overflowing with wisdom. This book makes you think about how you conduct your own behavior. I’m sensitive about the issue of trust because of my personal history. Over a decade ago, I was the victim of a scam during a video project with a producer. I worked with this man for a year. I had TRUSTED him! How could he lie to me? I was so naive and shocked. 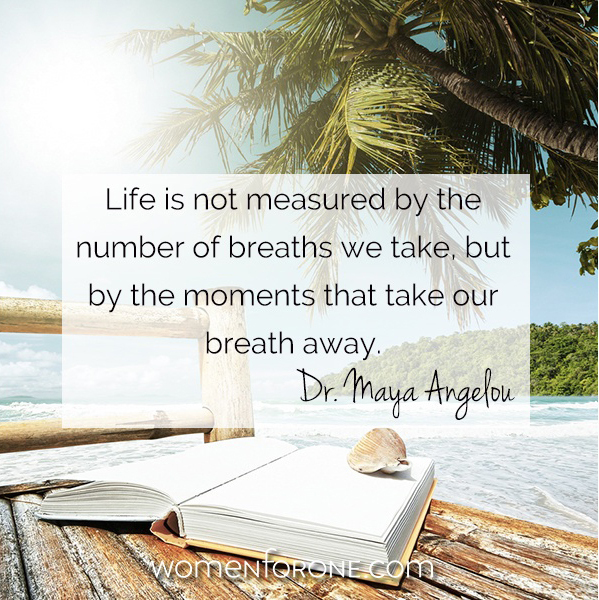 Once I realized our money was lost, the impact was devastating! How could I move forward and trust again? How could my husband cope? I had to forgive myself. Gradually, I recovered. I found excellent advice in Horsager’s book. He explains that The Trust Edge is the competitive advantage gained when others confidently believe in you. Based on extensive research, Horsager advises people to build eight pillars of trust. He recognizes that trust is the natural result of thousands of tiny actions, words, thoughts and intentions. These eight pillars of trust reflect the key traits of successful business leaders. Yes. Give me some time to connect it. In the meantime, do not jump to rethink your strategy. We’ll talk about it. Let’s explore the first pillar now. I’ll share more in future articles. Clarity gives focus on daily tasks. Clarity can reduce conflict within your staff and with customers. Those who are trusted are candid and are not afraid to tell the truth. Horsager suggests that while we post our mission statement on a mirror, we need to create goals and daily, action-oriented tasks to achieve that mission. Here’s a wonderful story about Charles Schwab, the first American who was paid a $1 million salary. “In the early 1900’s, Schwab was president of the Bethlehem Steel Company. The small steel company was struggling. A business consultant, Ivy Lee, told Schwab that in fifteen minutes, he could share with Schwab’s managers a strategy that would double productivity. “Every night, at the end of each day, write down the six most important things that need to get done the next day. Write only six, no more. Prioritize them, with number one being the most important. In the morning, start with number one and do only number one until it is completed.” Follow the same procedure with the rest of your list. If you’re done, create a new list. Now — it’s your turn to build clarity in your business. Instead of using “you” language — as in “You always” or “I wish you wouldn’t do that,” use the word, “I.” It takes people off the defensive and allows you to express yourself more clearly. Be laser focused each day, and see what happens!